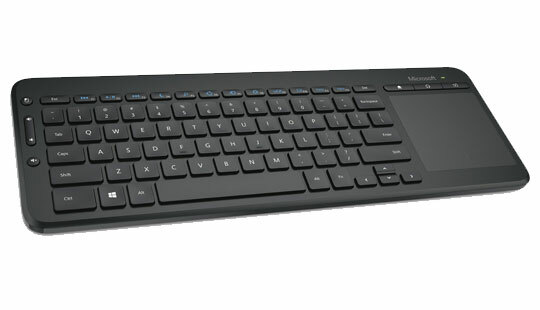 The All-in-One Media Keyboard is the perfect device for your living room or home office. It has a full-size keyset and an integrated multi-touch trackpad – type, swipe, drag, zoom, and click with ease. It has customisable media hotkeys that put the web and your favourite music, photos, and films at your fingertips. 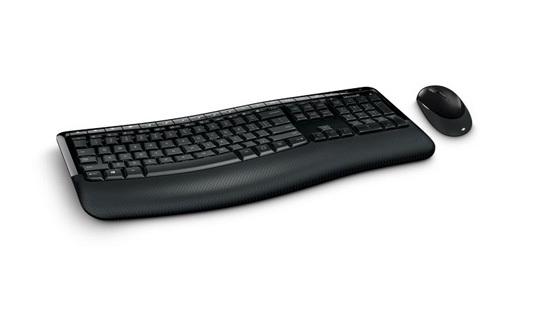 The keyboard also has a durable design, so there's no need to sweat the bumps, drops, or spills of everyday life. 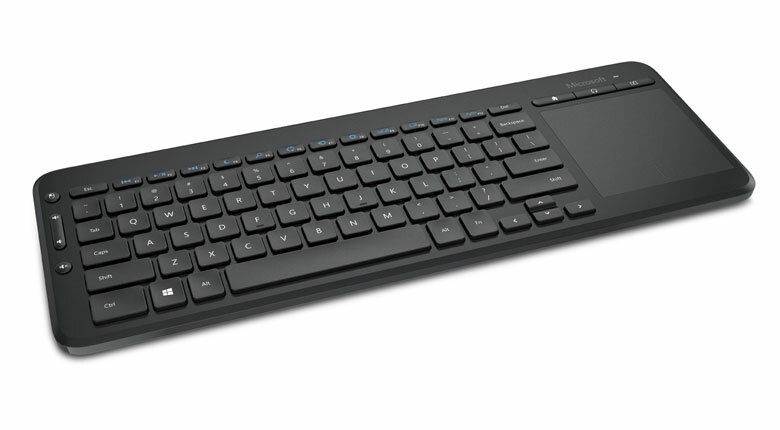 The All-in-One Media Keyboard is all you need for comfortable typing and effortless navigation. 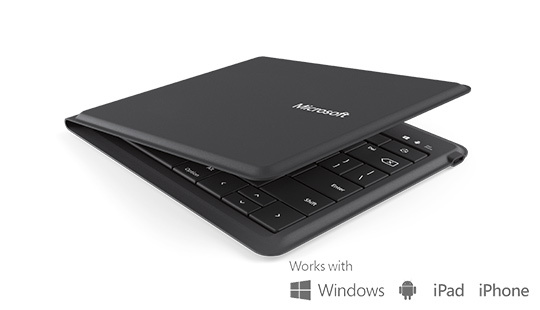 Integrated multi-touch trackpad enables easy navigation with gesture support to enhance your Windows experience. Tap, swipe, drag, zoom, and click with ease. Customisable media keys provide convenient access to your music, photos, and videos. 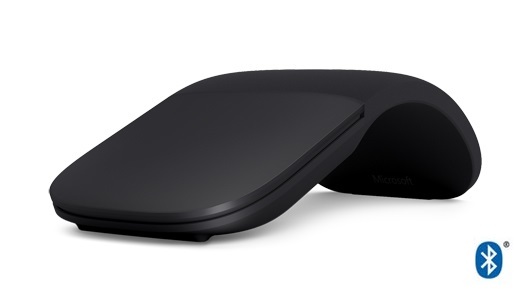 Easy to reach and use volume controls to enhance media experience. Designed to survive accidental sit-ons and occasional drops. Spill-resistant to withstand accidental spills. 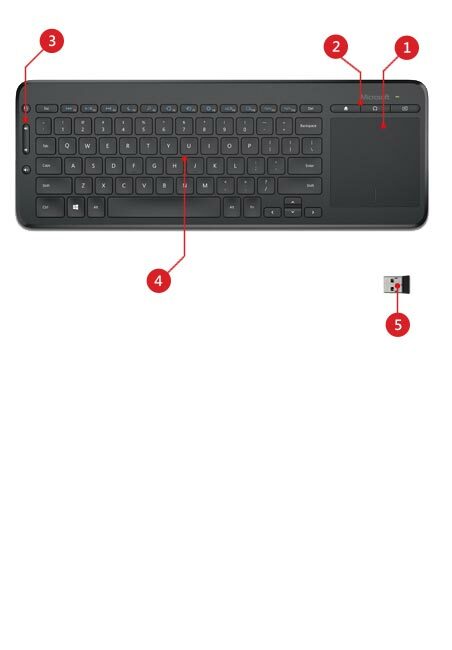 Basic keyboard functionality with select USB HID compliant Smart TVs and gaming consoles 1. 1 See the product documentation for your Smart TV or gaming console to determine if it is compatible with USB HID compliant keyboards. This product includes AES encryption. Download the AES encryption fact sheet here.